I don't know. 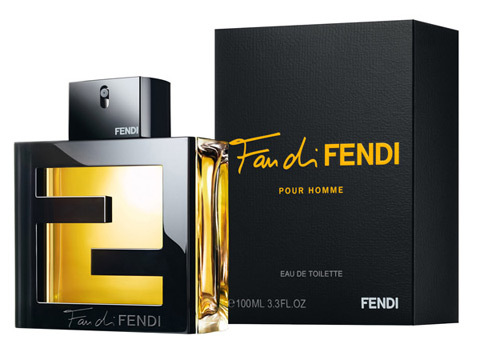 Maybe after smelling thousands of different scents you get jaded. In fact, no maybe about it: there is, like it or not, a finite number of possible smells, and if you go around the block enough times you're going to start to notice some serious repetition. It can't be helped. 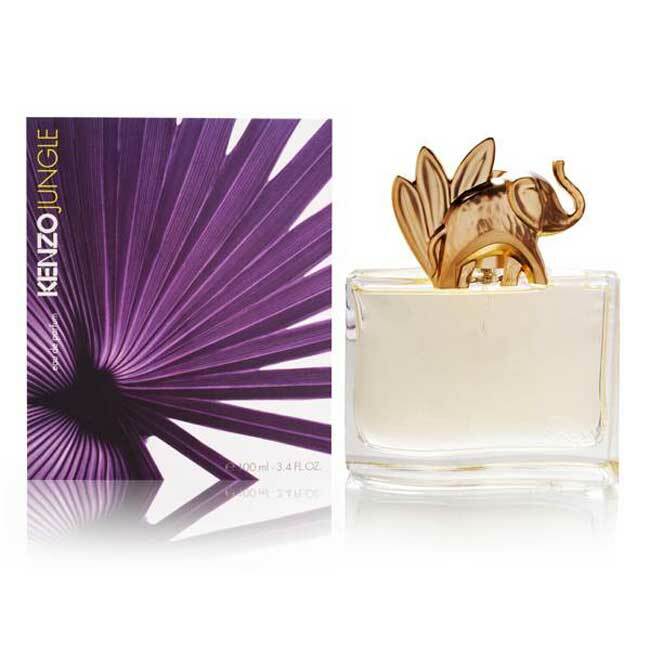 Every fragrance line that gets big enough is going to do a floral bouquet, a white floral, a citrus cologne, a straight-up oriental, a gourmand, a green, a wood, an amber, an so on: and there is only so much variation possible within the parameters of each kind of scent. Last year I ordered a bunch of samples of amber scents from Luckyscent, since I love warm sweet oriental things and ambers have always my cup of tea. And they still are: a couple of months ago, I couldn't say enough good things about Ambra Nera, even in the heat of summer. 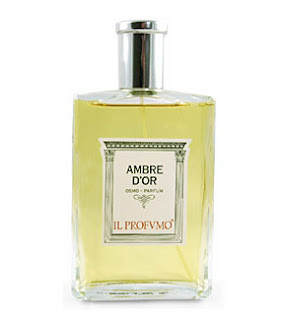 Luckyscent lists these notes for Ambre d'Or by Il Profumo (the only scent I've tried in their line): mandarine, white peach, grey amber, ambretta, datura, opium flowers, white iris, myrrh, rose wood, patchouli leaves macerated in citrus fruits‚ honey. "Patchouli leaves macerated in citrus fruits"? Really? If you've smelled as many ambers as I have, though, then there's no getting away from the fact that it's just another amber, slightly lighter than but otherwise not much different from Ambre Précieux, the one that started my obsession with niche scents and ambers years ago and still pretty much my reference point for what an amber ought to be (and, I suppose I ought to add, even more affordable than Ambre d'Or at $120).